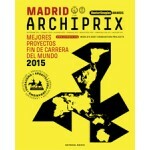 The only worldwide competition for graduates in the fields of architecture, landscape and urban design. 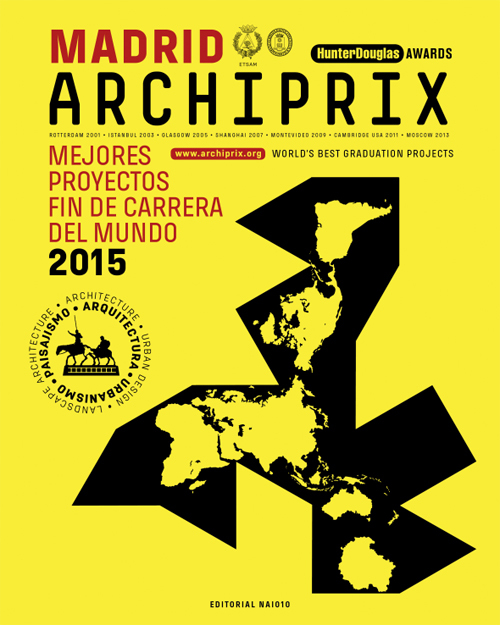 Every two years, Archiprix International invites all 1600 universitylevel courses in the field of architecture, urban planning and landscape architecture to select their best graduation projects and submit these for participation. 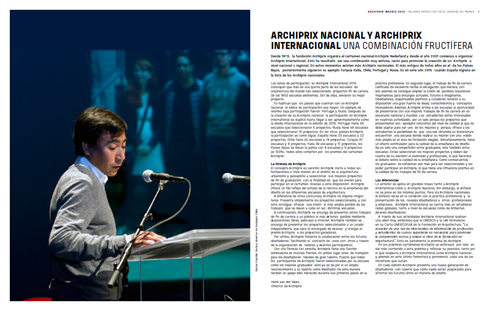 The publication 'Archiprix International Madrid 2015. The World’s Best Graduation Projects. 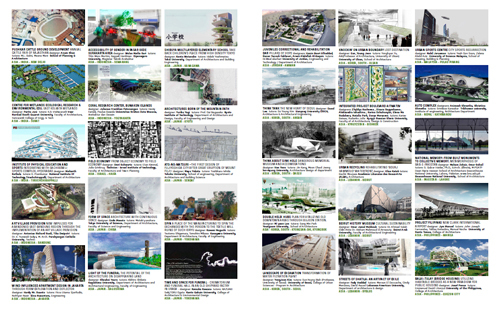 Architecture - Urban design - Landscape' displays a representative selection of the projects submitted, including the nominees and winners chosen by an independent jury, and the favourites chosen by the participants themselves, supplemented by a representative selection that offers a picture of the range of designs and the graphical distribution across all continents. 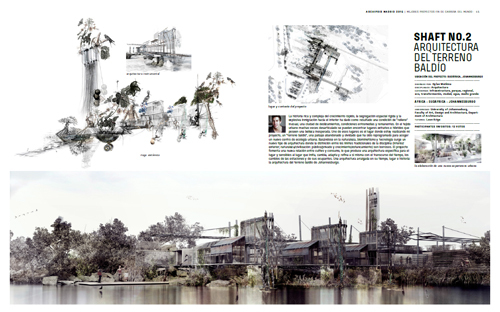 In addition, the book contains the personal data of the projects’ designers.